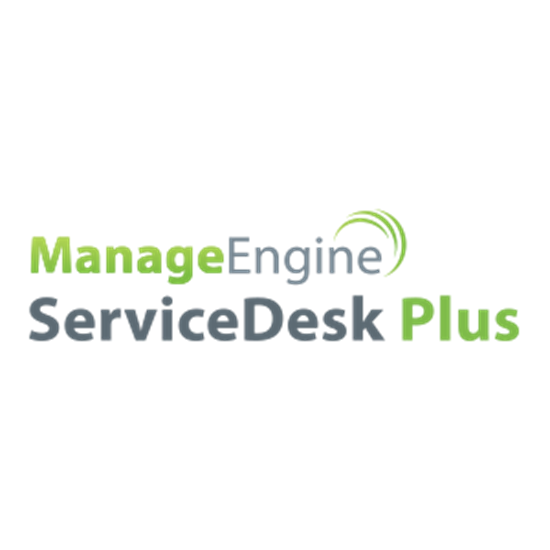 ServiceDesk Plus is an ITIL ready IT help desk software for organizations of all sizes. 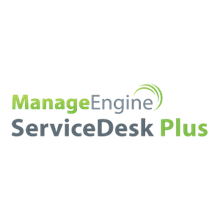 With advanced ITSM functionality and easy-to-use capability, ServiceDesk Plus helps IT support teams deliver world-class services to end users with reduced costs and complexity. Over 100,000 organizations across 185 countries trust ServiceDesk Plus to optimize IT service desk performance and achieve high user satisfaction. Track and manage all configuration ?items and map their relationships and dependencies. Visually analyze the impact of changes and outages for informed decision making. Create POs, manage product catalogs, and automate the approval process. Track IT hardware and software contracts to improve compliance.